A few weeks ago, my old love to Lego came back to life. 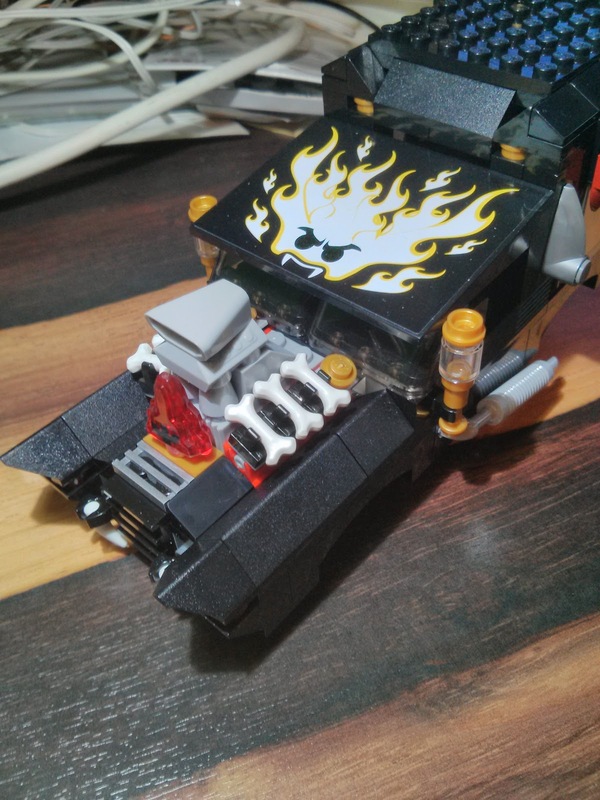 The last time I built anything with Lego, I was still living with my parents and something around 15 years younger. Lego was something I got for Xmas and Birthdays and I absolutely adored building stuff with it. 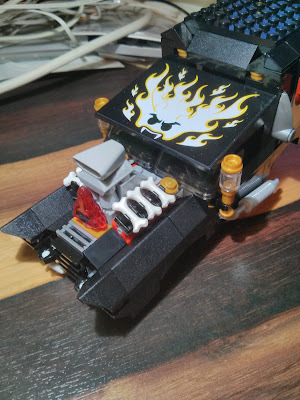 Not just the sets that came with the boxes, I build all sorts of different things (an assembled Bat Mobile that I modeled after a 2 matchbox models (here and here) is still at my parent's house). 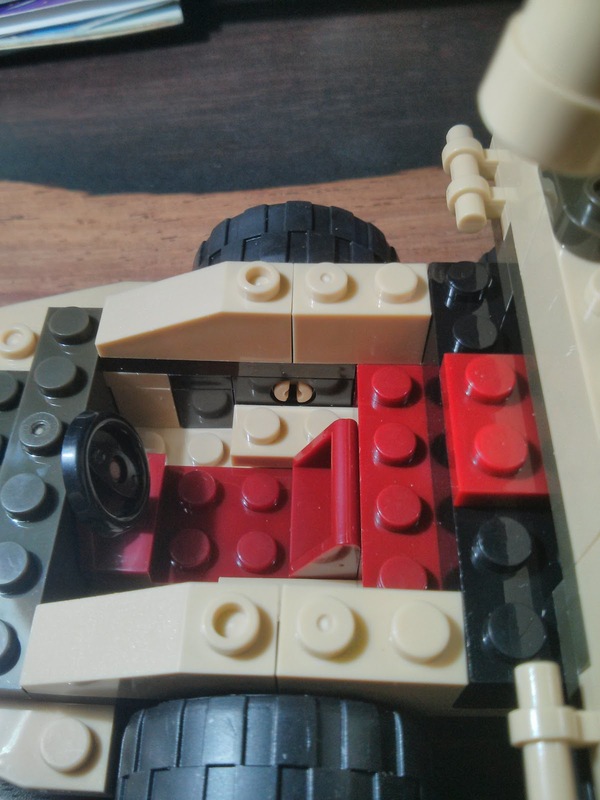 So far the obvious story about a young engineer that was exposed to a lot of Lego. Nowadays, I have a substantial income and a child myself - so when the urge to build some Lego hit me I did the obvious thing - check Amazon. I was shocked to find out how expensive Lego models are (especially the licensed ones) and figured I should try some alternative brands. After some research I found 2 brands that seemed to be worth checking out: Sluban and Kre-O. What follows is a comparison of various aspects that I find important. All sets were ordered from Amazon. 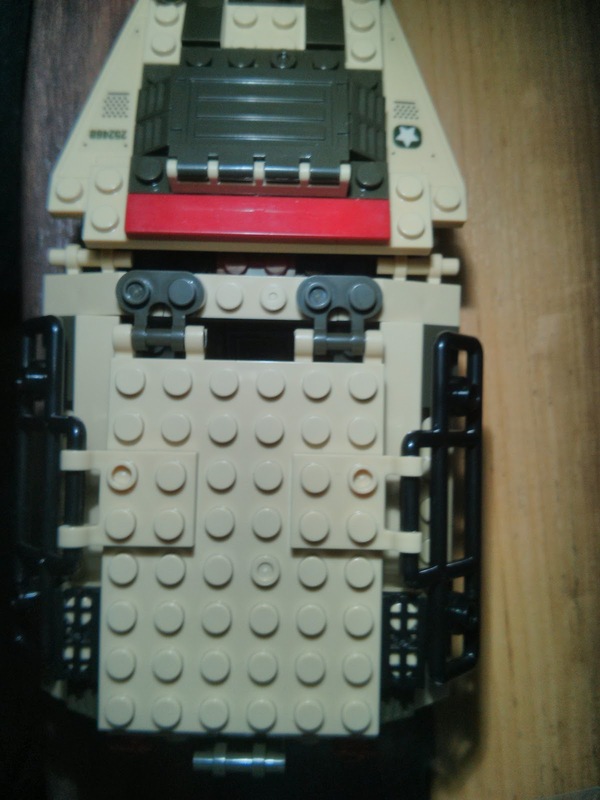 I chose the 2 non Lego sets because they seemed to include a lot of bricks, seemed approximately the same size as the Lego set and were cheap. As already said, the alternative sets are a lot cheaper than Lego. This might not seem much but that's a 21.75% difference. Depending on what Lego set you buy the figures vary, but in general you can get a lot more non-Lego for your money. 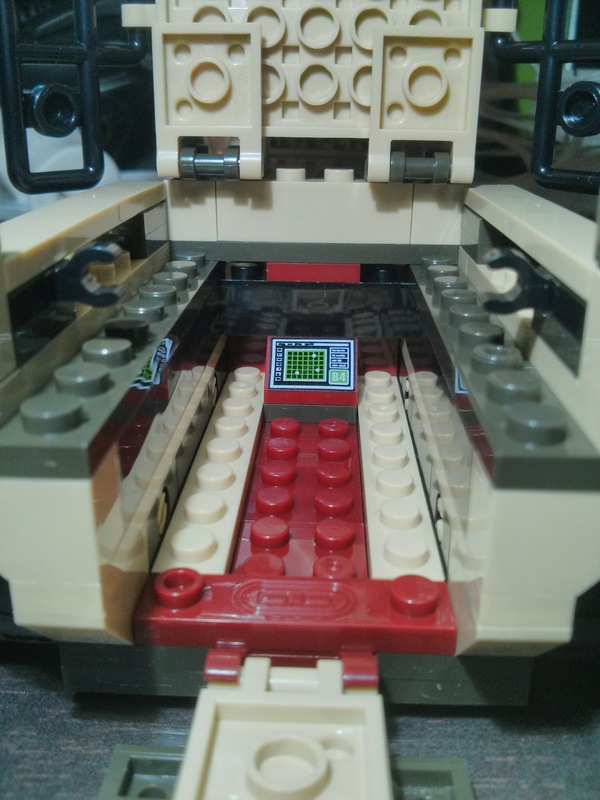 The most important part for any set - apart from the blocks and minifigs - are obviously the assembly instructions. If they are unclear you have no fun building the set, which spoils everything. If they are too detailed you get bored because you look at pictures instead of building something. Lego instructions still suffer the same problem that they always had: there sometimes are way too few stones that are added per picture which makes the instrucion too long and you find yourself constantly turning pages just to find another page with only 3 bricks to place. I wish they would double the amount of blocks to place per picture and grey out the pieces that are already placed. Instructions for Kre-O are pretty much the same as Lego ones. They were easy to follow and have about the same level as detail as Lego. I would suggest to hasbro to incorporate my wishes for Lego instructions into theirs, then the instructions would actually be better than the Lego ones. The Sluban one was small and packed a lot of building steps into the same picture. That's actually a plus point for Sluban but this makes the sets impossible for children to build. 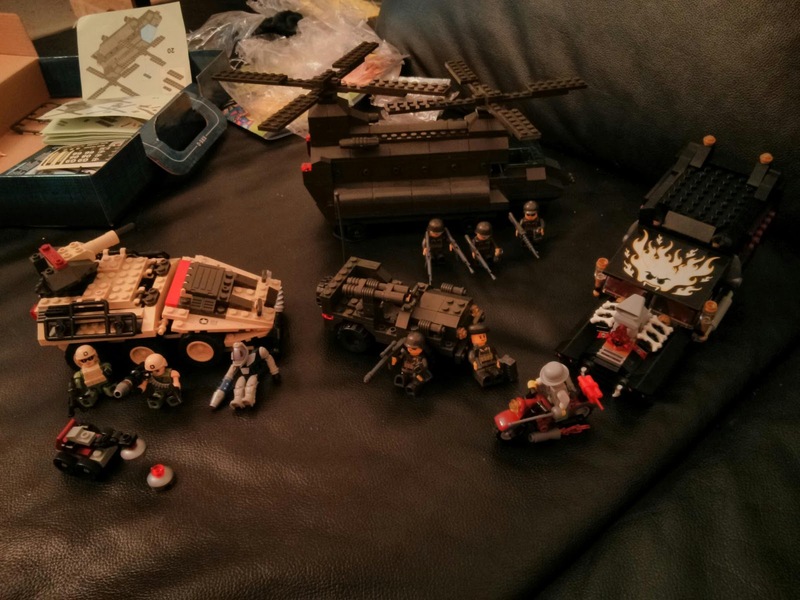 Give the Sluban instructions to a 12 year old and she will stop building the whole set after 20 minutesout of boredom (and because she cannot find the pieces - see the problems part later). The 2nd most important part of any set are the minifigs. After all this is the thing that identifies Lego - the yellow Lego head. (One might argue it's the 2x4 Red Brick, but I - personally - disagree). The Lego figure is, as expected, excellent. 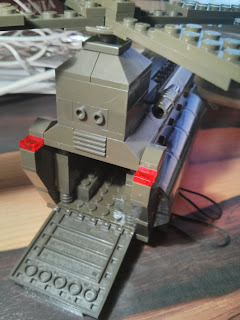 I have not bought any Lego during the last decade (and not seen a lot assembled either) but it seems to me that Lego puts a lot more details on their models than they did when I was a kid. Just compare the above (Doctor Rodney Rathbone) with my most favorite minifig of all time: the Blacktron 1. The Kre-O figures surprised me. They are alot more flexible than the Lego ones and have an extremely high level of detail. They can twist the torso, wear stuff like ammo belts and the legs are better than the Lego ones. Their only real problems are the hands. 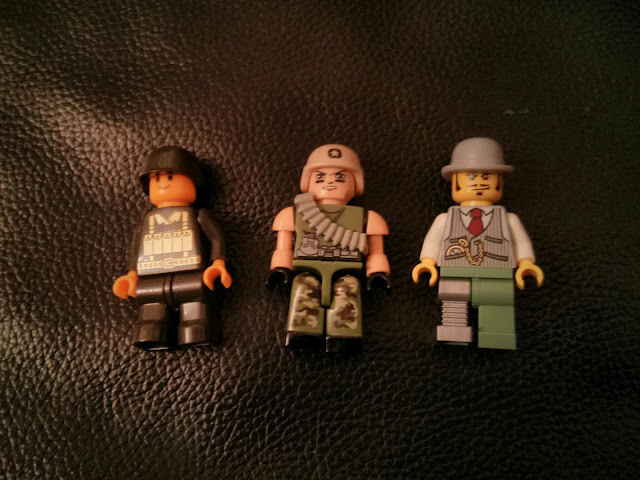 The arms are slightly bent which makes it impossible to stick anything into their hands that should stick out towards the minifig (like the Shotgun or Rifle that came with the set). This is just bad design and should be changed. If they had better hands or arms I'd say the Kre-O figs are better than the Lego counterparts. These figures are not even worth assembling. I found it funny that they sent pink colored hands and heads with the set but the overall quality of the minifigures is so terrible that I could not really believe it. Of the 5 minifigs that came with the set (which is a lot), 3 repeatedly lost their left arm. Not the right one, always the left. The hands are so poorly made that they can't even hold their own weapons. In fact the Lego figures did a better job holding the tools that came with the set than the Sluban figures. The legs just look wrong and you can see the fabrication marks all around the figures. The details would be nice (every minifig has another face) but the quality just destroys everything. Too bad - I was hoping for 5 minifigures that could be used for something. Some of the Helmets look nice and they work with Lego figures but that's really only a small gain. The Lego bricks have the awesome quality that they are known for and don't need a review. The Kre-O brick quality is comparable to Lego but they differ in a lot of places. The trademark symbol of Kre-O seems to be a different knob on all bricks. Apart from looking kind of odd this also makes the assembled set look awkward. Another thing that makes the bricks seem odd is their weight. 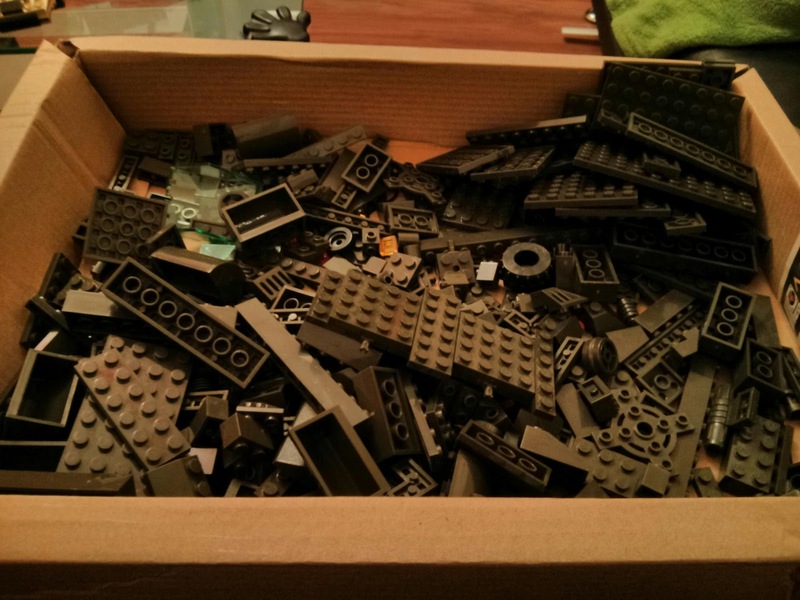 Lego bricks have a specific weight that you get used to when you handle bricks often. 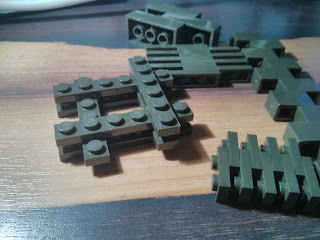 The Kre-O bricks are a tiny bit lighter which makes handling them feel strange. This also makes the assembled set feel too light when you lift it. 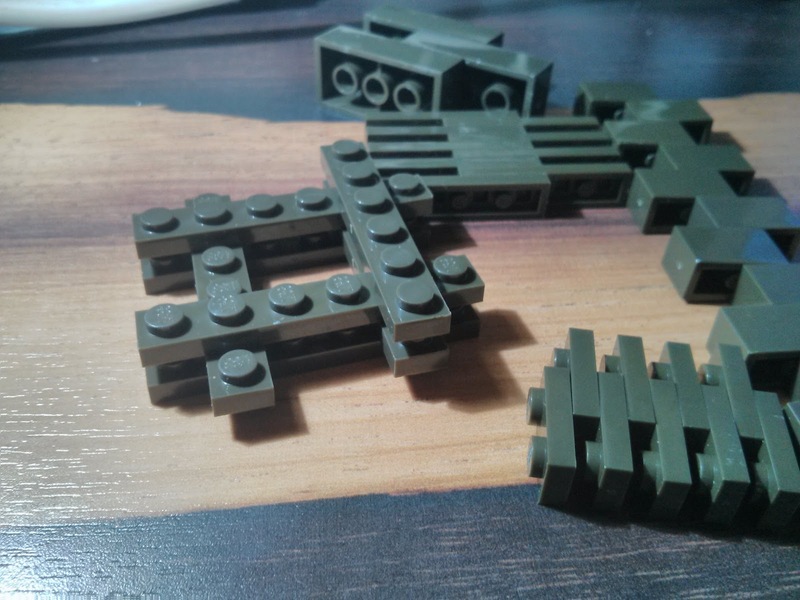 From the 3 sets that I compared, the Sluban bricks had the worst quality. Some of the bigger plates have a very similar knob to the Kre-O plates, some don't. The bricks sometimes do not hold together strong enough or you have to apply a lot of force to make them stay together. That effect gets visible when you compare the assembled set to Kre-O and Lego: You have parts that don't stick together as they should which results in small gaps. The set is very detailed as expected. 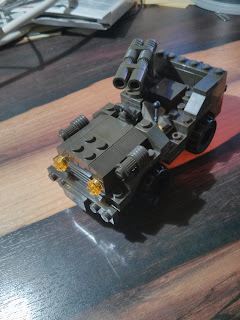 Lego does not cut corners and pays a a lot of attention to the small things like lamps, decorations, functionality and general awesomeness of the set. On this set I particularly like the engine and the lamps. The set is ok but Hasbro seems to be cutting corners wherever it can. The car does feature quite a few details which are nice and fit the bill and the interior is easily accessible. They sometimes do not fill gaps between the bricks because they can't be (easily) seen when the set is constructed. I think that's a bad design decision and should not be done. 2 gaps on the bottom. For the money, this was the biggest set of all three, featuring two instead of only one vehicle. The major problem that I see with this set is the fact that it does not have details. 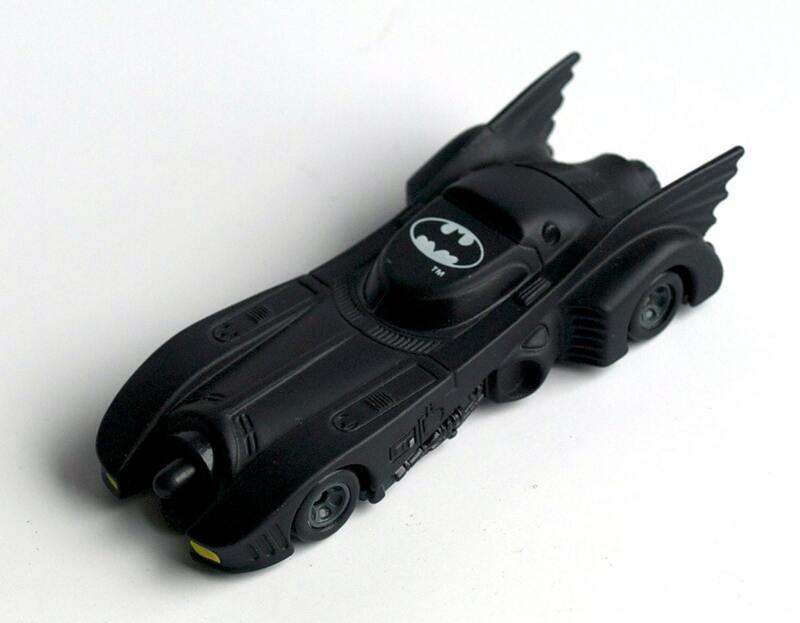 It features 2 lights at the end of the helicopter and some minor details on the car. If you skip the stickers (which I did) there's not much left. 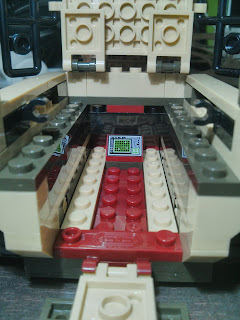 The interior of the helicopter is not accessible without destroying the set - something I consider a major design flaw. Judging from Amazon the Sluban weapons seem popular and were indeed one of the reasons why I got the set. 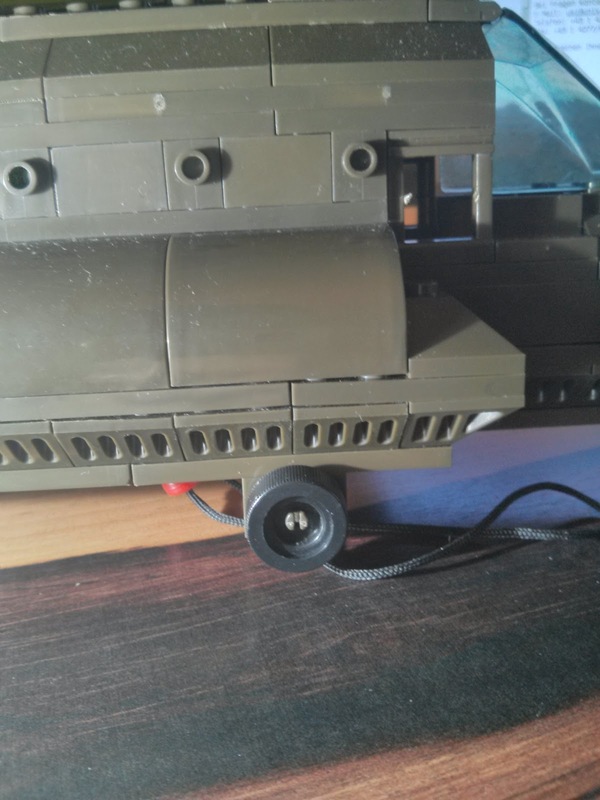 However the weapons are not made of hard plastic and bend easily. They also come in a plastic breakout frame (or however you call those things - I couldn't find out via Google within 30 minutes and gave up) and therefore you need to use a sharp knife or similar if you want to make them look ok.
A postivie thing to note is the fact that out of the three sets Sluban had the most spare parts. They packed something around 50 parts too much into the whole thing which I think is amazing. 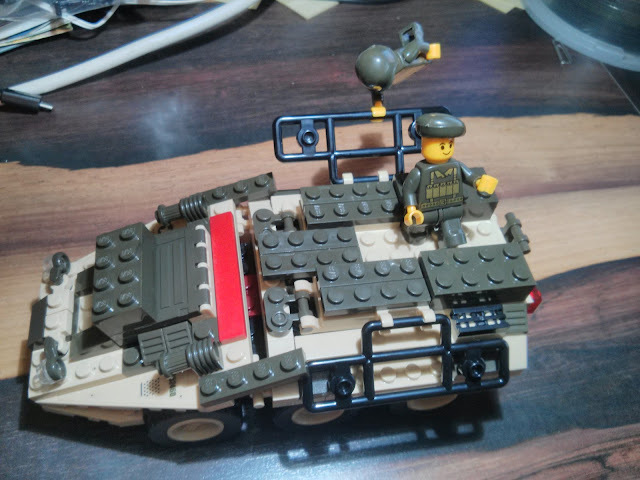 Lego does not have problems with the set or bricks - the quality is excellent. To me, the only issue is the price for some sets. The Star Wars Lego is way too expensive - with some models priced at over 500 € and a lot of the models in the 300 - 100€ range. The Set has some serious engineering flaws that keep it falling apart. It also has no extra bricks. 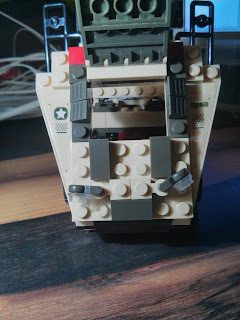 I always found it incredibly cool to have a few spare pieces at the end of construction when building Lego sets. Hasbro is cheating too much on the brick counter which shows quickly - the set breaks apart easily because some final plates were not added. All the hinges come off all the time too - they don't stick to the plates strong enough. This renders the model no fun to handle. Apart from the quality, Sluban has another problem: color. Virtually all blocks are military green. While this fits the set it produces a serious problem: You can't find any brick at all. That fact was so annoying that I almost quit building. For the sake of this blog post I resorted to stack sorting, something I would never do with real Lego bricks because they lose their clutch if you use this stacking method too extensively. I did not try a lot of mixing but the systems all seem compatible. In the few tests I did, everything worked fine. There were a few special bricks here and there (in all three sets) but that's to be expected. Will I buy a Lego clone again? Most likely not. I think it's better to spend some more money and have a product with excellent quality than being frustrated by the outcome (and essentially wasting money). However with Kre-O and Sluban you get what you pay for. The Sluban set is huge but the quality is not ok. The Kre-O set is cheap for the quality you get but the models are not good. If you don't care about the models then you should give Kre-O a chance. This Saturday my bed died right under me. It simply broke apart in the middle of the night, waking me and my wife and I almost fell out of it. The technical design of our former bed actually dictates that it will break really soon after buying it (we had it for less than 3 years). The whole weight is spread over the middle bar which is held in place by two shoddy plastic feet and two metal pieces, and 3 L shaped metal plates on each side of the bed. All of the L shaped plates can be bent when you lie on the bed. And this exactly what happened. The first time this happened I flipped them around so they would bend back over time, but that only prolonged the death of the bed a bit. Once they had bent again (with me falling through the bed yet again) they were so weak that they couldn't take the pressure for more than a few nights. Then on last Saturday I fell through again. I knew it would not be enough to flip them around again because they had been severely bent this time and would not hold another night. I spent the night on the couch which is no fun when you have two cats and no curtains in your living room. So on Monday I set out to get a new bed. My sister got a Malm bed from IKEA that I helped setting up so I went with one of those. Buying online was out of the question because it would take them over a week to deliver so I had to get to IKEA myself. Lucky me, my brother took the car for a 2 week ride into nowhere so I took the train. Once arrived at IKEA the obvious things happened. I came prepared with a shopping list and left with more than I intended to buy. Then I went to the home delivery counter and asked for an express delivery. The bed then arrived at 20:30 and it took us less than 30 minutes to set it up. From no to one bed in less than one day - this is why IKEA rocks.